Meizu Technology Co., Ltd. is a Chinese consumer electronics company based in Zhuhai, Guangdong province, China and one of the top ten smartphone manufacturers in China. 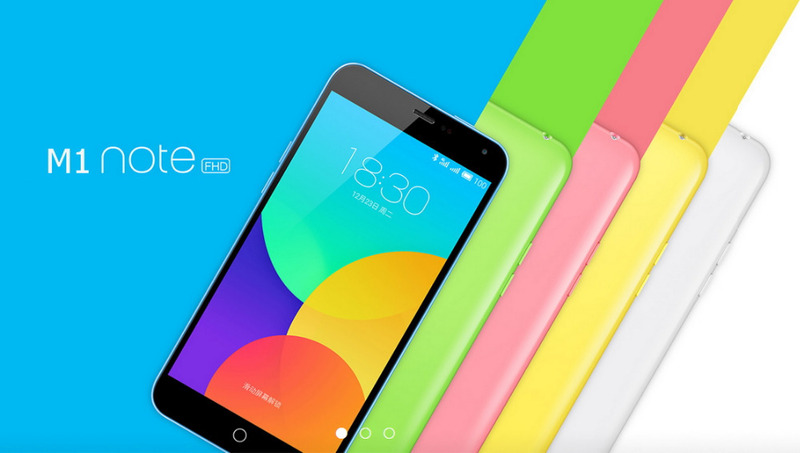 Meizu has launched the M1 Note in India to compete with Xiaomi Redmi Note. The Meizu M1 Note will be available in India, exclusively via Amazon.in at a price tag of Rs.12,000. The Meizu M1 Note has a stunning 5.5 inch Full HD screen (~403 ppi pixel density) with Corning Gorilla Glass 3 protection. The dimensions are 50.7 x 75.2 x 8.9 mm (5.93 x 2.96 x 0.35 in) and weights 145 g (5.11 oz). The phone supports dual SIM and has 4G LTE. 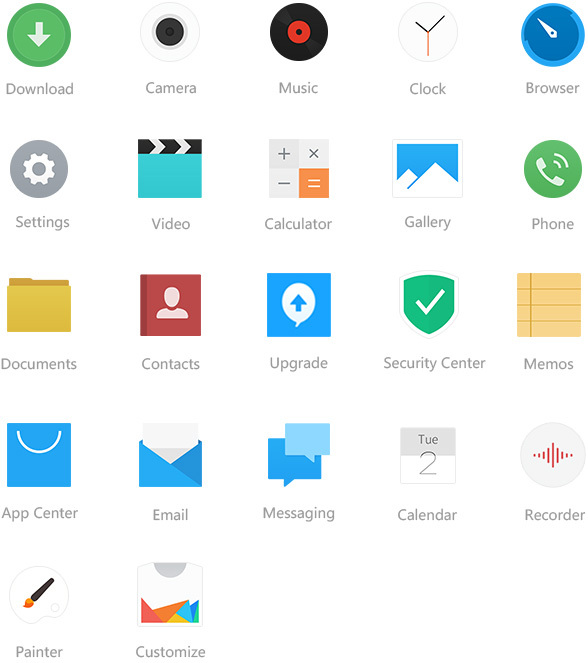 The phone runs Flyme OS 4.0, based on Android 4.4 KitKat. It is powered by an Octa-core 1.7 GHz Mediatek MT6752 processor paired with 2 GB RAM. The phone comes with two storage options, 16 GB and 32GB and has a MicroSD card slot which supports up to 32GB. The phone has all connectivity options like Wi-Fi 802.11 a/b/g/n and Bluetooth 4.0. Meizu M1 Note sports a 13MP rear camera with dual-LED flash and a 5MP front camera. The camera features 1/3.06'' sensor, geo-tagging, touch focus, face detection, HDR, panorama etc. The rear cam can record videos upto 1080p@30fps. 4G web surfing or15 hours of Video-playing or 40 hours 2G call time or 60 hours High-quality music-playing. Storage: 16GB / 32GB, Expandable upto 32GB via microSD Slot. Camera: 13MP Rear Camera with dual-LED, 5MP Front Camera. Network: Dual Micro SIM with GSM / HSPA / LTE support. Do you suspect your partner might be cheating on you? Need to catch and find out about a cheating partner or spouse; recover lost or stolen password, track and monitor any GPS location, need help spy and track on anyone, and lots more; find (hackerlounge.net) online for help as regards all spy and hack related services you might need help with; They provide solution to all spy and hack related services, they are the best and be rest assured services rendered is 100% guaranteed.